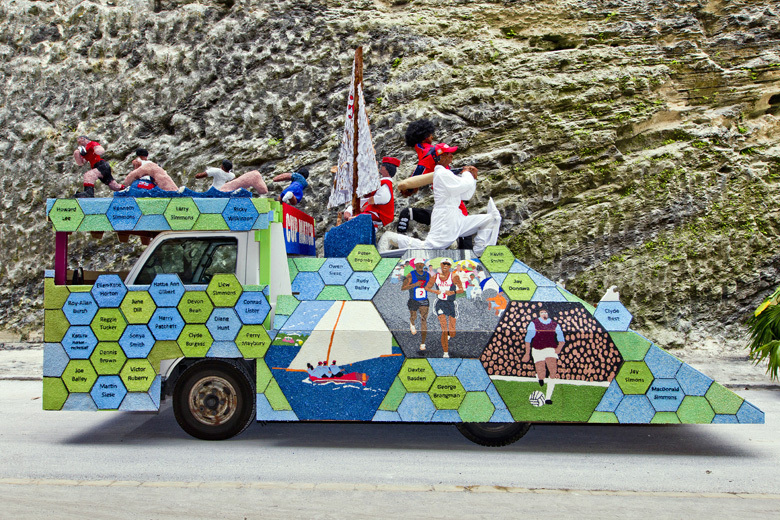 On Saturday [March 24], there will be a float building and decorating workshop from 8.00am until 1.00pm at the Farmers’ Market in the Jack King Building at the Bermuda Botanical Gardens. 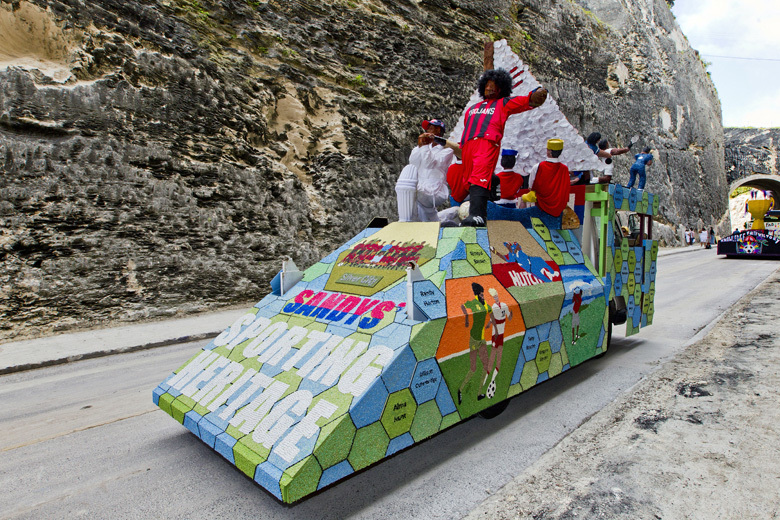 A Government spokesperson said, “This Saturday, March 24, there will be a float building and decorating workshop from 8am until 1pm at the Farmers’ Market in the Jack King Building at the Bermuda Botanical Gardens. “Float Building expert Christopher Naylor from Sandy’s Middle School will be there to demonstrate float building and decorating techniques for anyone interested in building a Bermuda Day float, the photos depicted here are from last year’s float entry by Sandys Middle School].